What’s the purpose? Security? Options? Confidence? Freedom? 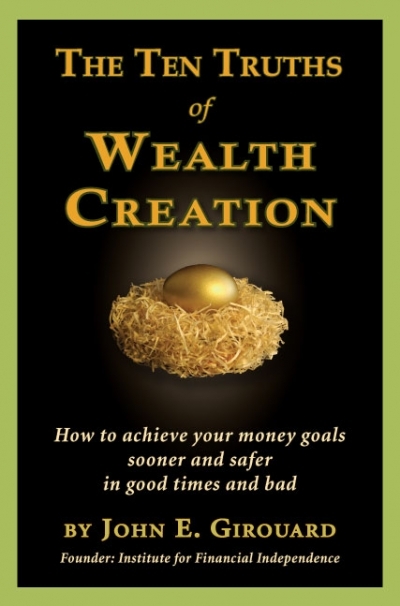 Wealth is not solely about money; it’s about the purpose of that money in your life. If you don’t know where you’re going financially, how will you know once you’ve arrived? Only when you have shifted to this mindset can you dramatically expand your view of financial possibilities. Capital Asset Management Group subscribes to “Conditionomics,” the psychology of money and the methodologies used to help others think differently about their financial resources and expand their horizons to the world of opportunities available and positively change their financial lives. We believe that a life filled with confidence and certainty is only accomplished when one’s personal, professional and financial life is fully balanced and integrated. It’s not just about the income you earn in your professional life or the 401(k) to which you regularly contribute, and it’s not about the stock you bought, the insurance policy you own or the mortgage you’re paying off—it’s all of it, together, that needs to work in sync to create the most optimal solution. The big picture isn’t just important—it’s the foundation for every financial decision you make. Don’t buy financial products. Control your financial future. Contact us to schedule the most important conversation you’ve never had and take the first steps to empower your financial independence today.